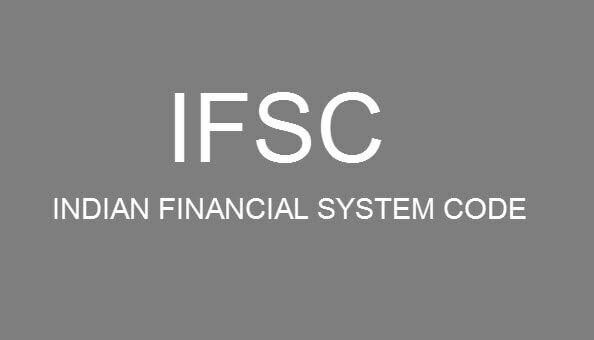 IFSC code stands for Indian Financial System Code which is inevitable in order to transfer funds anywhere in India. Basically, it’s an eleven character code, including four alphabetical characters representing the Bank name. Out of 11 eleven characters, the fifth character is Zero which is reserved for future use and the last six characters are the branch code. RBI assigned IFSC Code to those bank branches who participate in the NEFT system in India, as a unique identity and for every electronic transaction, this code is required. Generally, IFSC CODES are printed on the chequebook for the NEFT enabled banks, but if in case you don’t find it, there’s another search your IFSC code. With the help of your Bank Name, your State, you District and your branch name, you can find out IFSC code, contact number and the address of your branch. Not just IFSC code, you’ll also come to know MICR code (Magnetic Ink Character Recognition Code), which is a character recognition technology used by banks to expedite the processing and clearance of cheques and other documents. If you wish to transfer funds from your account to beneficiary account, using NEFT payment system, you’ll have to fill a form with the beneficiary’s account details, which include beneficiary account holder name, account number, IFSC code of the branch, account type and the amount of transfer. Banks provide the facility to transfer funds anywhere in India and for that forms are available at every Bank. Some Banks also provide NEFT transfer facility through ATMs. IFSC CODES are inevitable to transfer the funds as it is required to know the branch code, in order to transfer the amount in the respective branch. Without IFSC Code, you can’t transfer the amount through any method. Not just NEFT transfer, RTGS transfer (Real Time Gross Settlement) and IMPS Transfer (Immediate Payment Service) also requires IFSC code to identify the Branch for which you want to Transfer the Funds, using RTGS and IMPS.